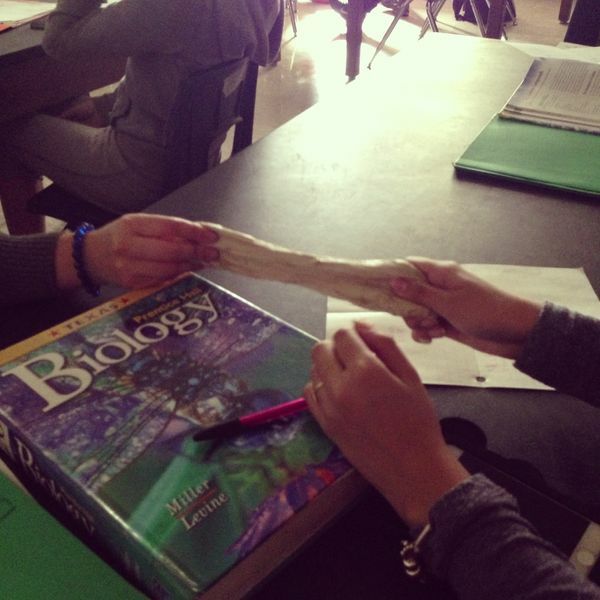 Freshmen get the chance to feel wheat gluten as they categorize several different objects as proteins, carbohydrates, lipids, or nucleic acids. Corn starch was up next and its unique texture helped bring out great student questions. My math/science connection for the day occurred after reading this NCTM (math) article. Cognitive research shows us "that learning occurs as students actively assimilate new information and experiences and construct their own meanings".